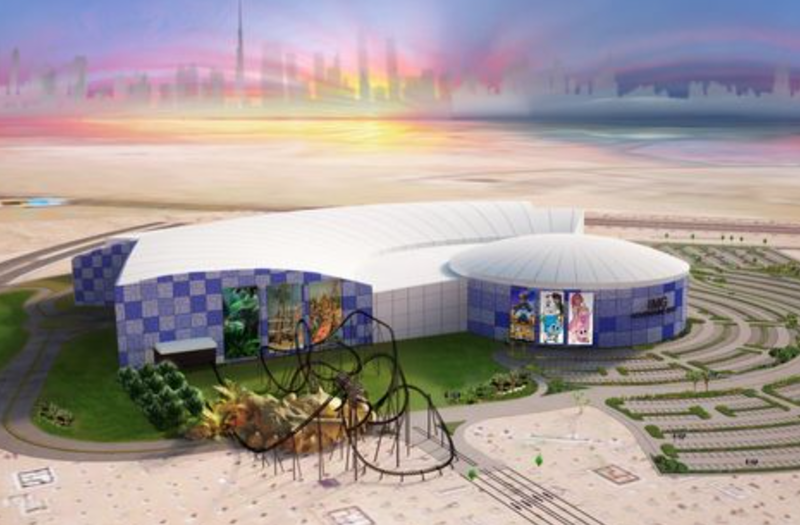 IMG WORLD’S of ADVENTURE : Opening Date Announced ! Marvel – action pack zone with attractions based around the Hulk, Spiderman and more. Lost Valley – Dinosaur rollercoaster and all rides themed around the Jurassic period. Cartoon Network Zone – play area for Kids based on Ben 10, Lazy Town and much more. The theme park size is about 28 football fields and includes more than 20 rides.